Rad Fondo BBQ is hitting the road. Last night I received an email from Shuji saying the Sam’s Club National BBQ Tour opened for registration. The Sam’s Tour is big league competition BBQ. The country is broken out into 5 regions and each has 5 local qualifier rounds, which each feed their top 6 teams the regional championship. 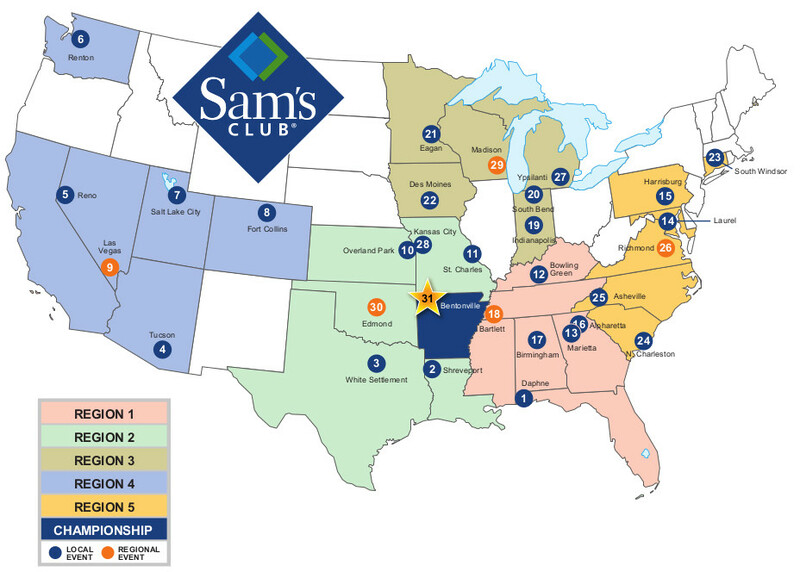 The top 10 teams from the regionals move on to compete among the 50 best teams from across the country in a National Championship at the Sam’s Club headquarters in Bentonville, Arkansas. Shu’s message was that we should give the Reno event in March some thought as we needed to step outside of our comfort zone. I checked with Scott to see if he could get free, and other than rescheduling a medical procedure, he was open. 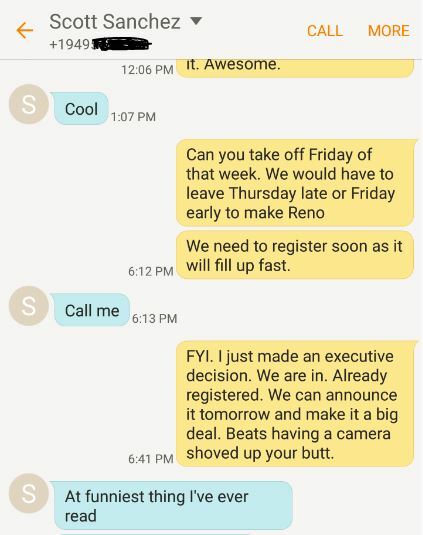 I checked the registration website and there were still spots available so I pulled the trigger, and we are officially competing at the Reno qualifier. So what’s the big deal, it’s only Reno. Well, other than the drive we have a whole new group of competitors and judges with a completely different palates than our local judges. It’s not that they taste food differently but that they have different expectations about how things should taste. Do we tone our flavors down, up or just run with what we are used to? We also have to get the truck and trailer to Reno in March, so we likely will have some weather issues on the 395. 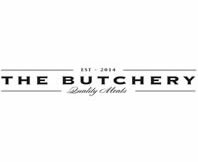 Then to make things even more challenging we have the Santa Anita BBQ Competition the following weekend. This is going to be a logistical challenge as well. I think the comfort zone part is going to be a real thing. We have gotten to the point where we can relax chat with our BBQ pals and generally have a good time at most events. Maybe a quick trip back to our roots where we at the bottom of the pile fighting to move up might be a good thing. We have been working hard all year, and even harder this off-season. It’s probably a great time to test the waters outside of our backyard. If nothing else, it’s a scenic drive. About that medical procedure I mentioned earlier. Here is a text string between Scott and I.